Hello all! I hope you have had a very blessed and special Christmas with your loved ones. It has been a very busy year so far, and I thought that a great way to start off the New Year would be to show off some before and after images! One of the greatest joys in life is, of course, our amazing children. There is nothing that a mama wants more than to cherish the sweet moments of their newborn baby. As well as show them off to the world. As a mother, pictures mean everything to me. I have always wanted to document every moment. Each day seems to fly by and I don’t want to lose a single memory of my sweet babies. I want to show my friends, family, and coworkers the beautiful children that are mine to hold and love forever. That’s why it’s so important to me to make each and every photo absolutely perfect for the amazing mothers I am able to work for! I am reminded each day about how blessed I am to be able to work with some of the most amazing mama’s on the planet! Thank you to everyone who has showed me their unconditional love and support. 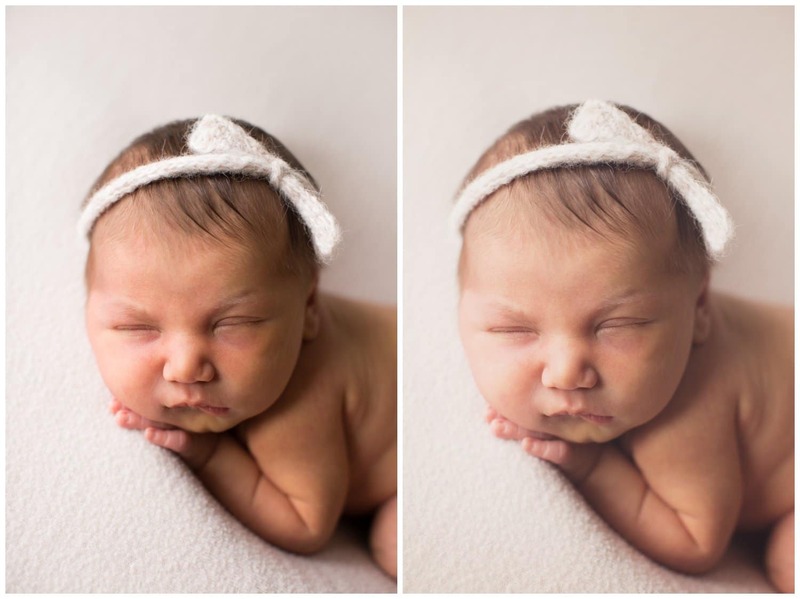 If you are interested in booking a newborn session with me, please click here! Have a happy new year! May 2018 be an amazing year for you all! What better way to ring in the new year than some sweet before and after shots. Let your friends know about our website!